Double-Alpha Academy and On-Core Software are proud to bring you the SHOTMAXX Trainer. 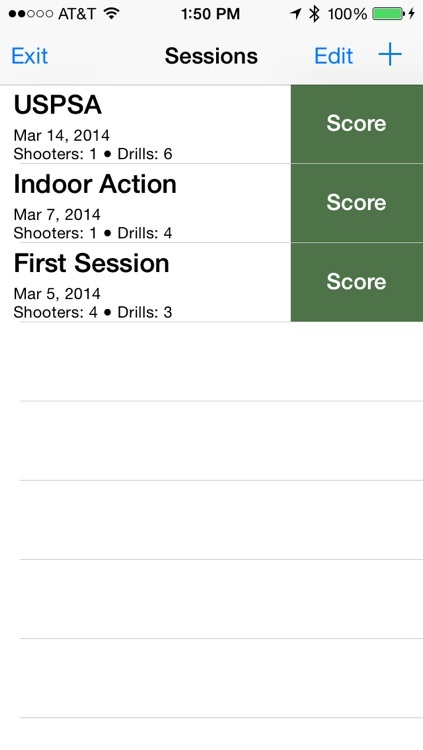 This advanced new app is the perfect tool to keep track of your IPSC/USPSA/IDPA training sessions. 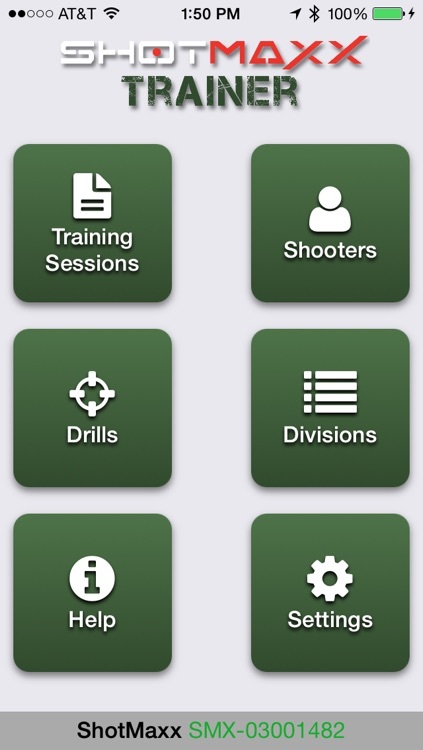 Designed to allow you to record your time and points of every practice string that you shoot, the SHOTMAXX Trainer provides you with the tools you need to keep accurate logs of your training sessions and maximize the effectiveness of your practice. 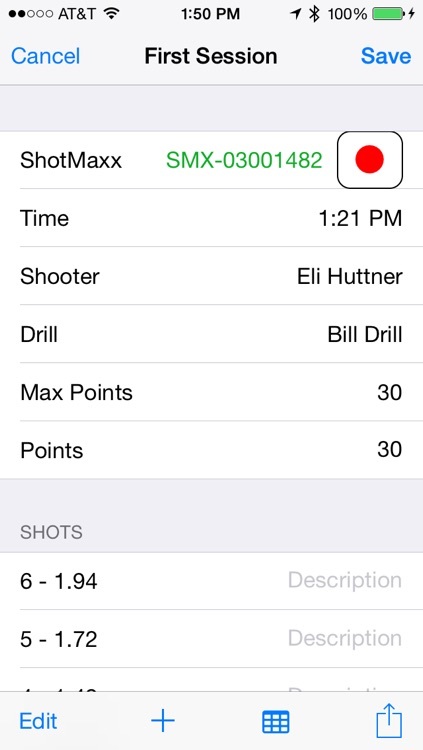 With the SHOTMAXX Trainer you can create drills, enter and save shooter’s details, record total scores or individual target hits. It allows you to enter the time manually, or links by Bluetooth to the DAA SHOTMAXX timer to automatically receive the individual split times of each shot fired. You can then enter comments related to each shot if needed. 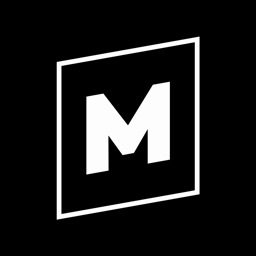 NOTE: This app does NOT have a built-in timer. A shot timer is required for use. With SHOTMAXX Trainer you can create a training session with an unlimited number of shooters and drills. You can record your sessions and then share the results by email, Facebook or utilizing the Dropbox cloud feature. • Track training sessions for one or more shooters. • Enter Drill details and include a picture of the drill for future setup convenience. • All IPSC and IDPA divisions are available to choose from – or you can add additional divisions/categories of your own. 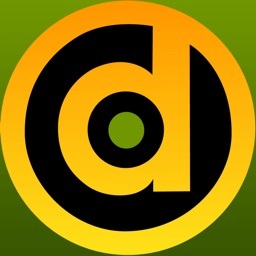 • Double-Alpha SHOTMAXX timer integration. Split times can be received vie Bluetooth directly from your SHOTMAXX timer, or entered manually. NOTE: an iPad 2 or newer is required to communicate with the ShotMaxx Bluetooth timer. Any iPhone or iPod Touch with iOS 6 or greater is also supported. • Times can be entered manually via a big button keypad. • iOS devices can be backed up and synchronized using the Dropbox Cloud. 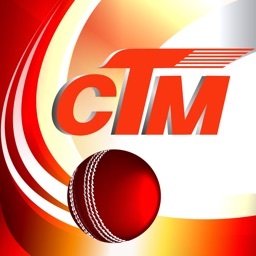 • Sessions will keep track of your score, shot time and hit factor. 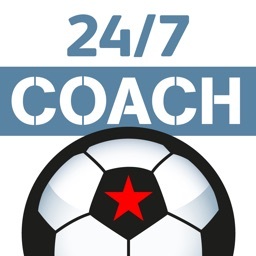 • You will be able to sort the results per sessions, sorting by name, time, points or hit-factor. 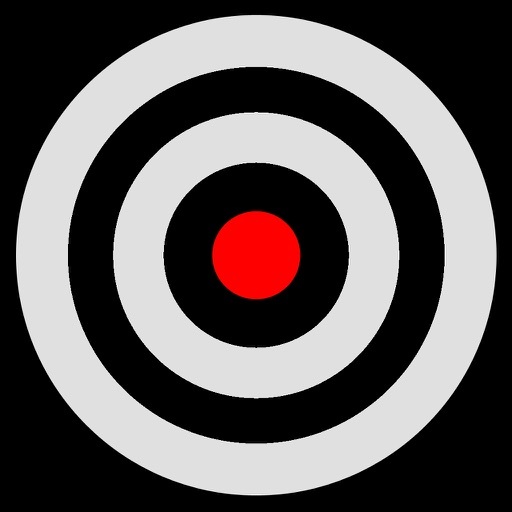 • You will be able to enter comments regarding individual split times, to record information about a particular shot. 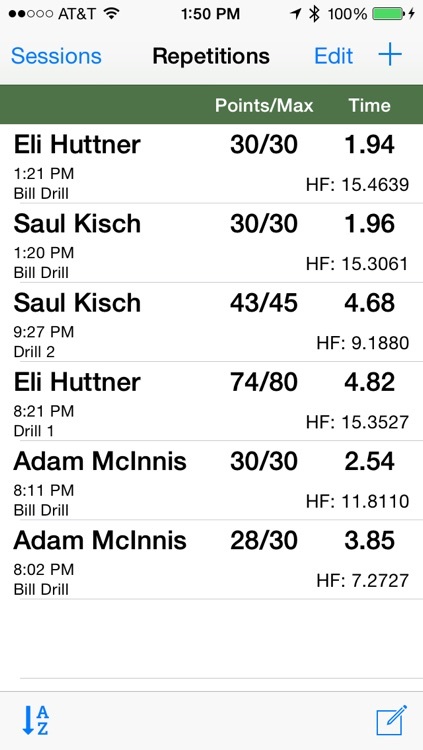 • Drill scores can be entered as one result (IPSC 95/100 for example) or using the individual Target scoring calculator, which allows you to enter the hits on each target. • A Repetition can be exported to Messages, Mail, Twitter or Facebook. • The whole Session can be exported by Mail. • Drills can be Imported or Exported. Download pre-made drills from users on our Forums. 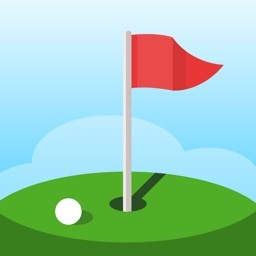 • Batch mode for only recording shots, without scoring points/score.